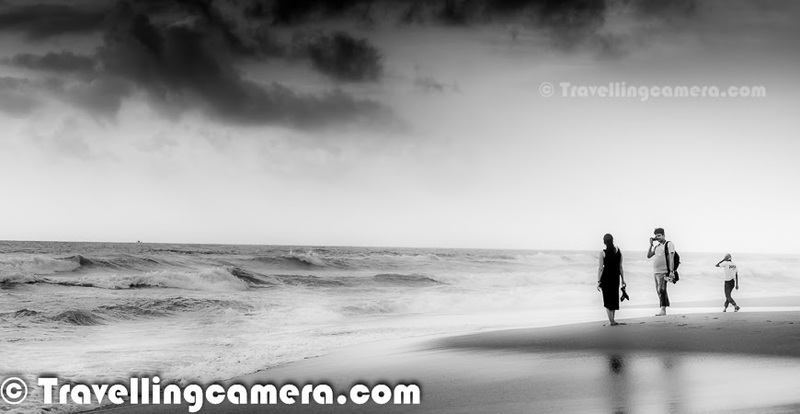 When we were in Goa during monsoons, we stayed around Candolim Beach which was suggested by one of my friends. So we spent most of the time around Candolim Beach. 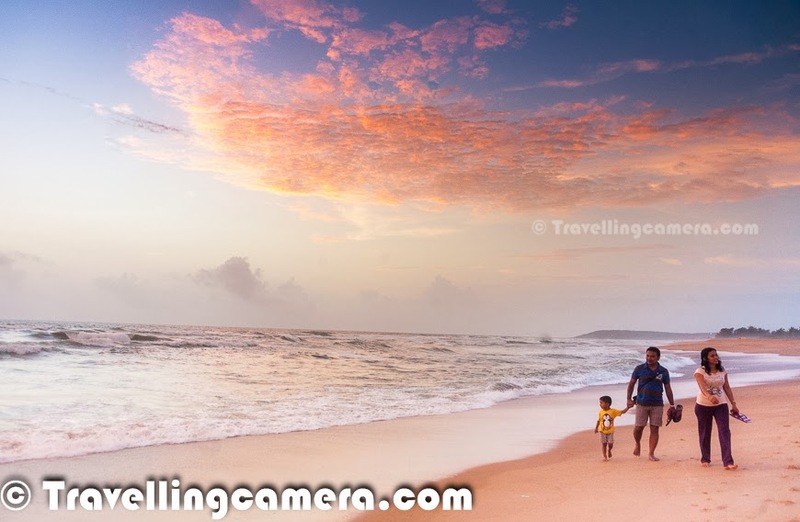 In fact, during the 5 days stay we found Candolim beach as best place in northern part of Goa. 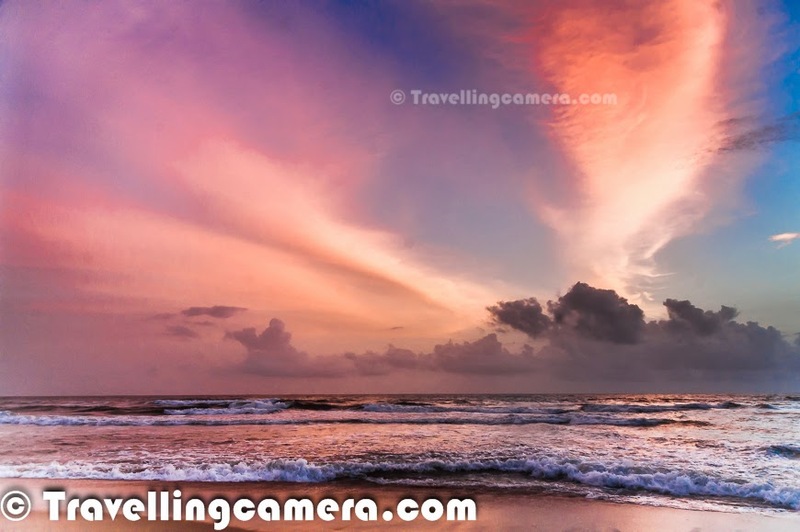 This Photo Journey shares some of the beautiful hues from Candolim beach during early mornings and late evenings. 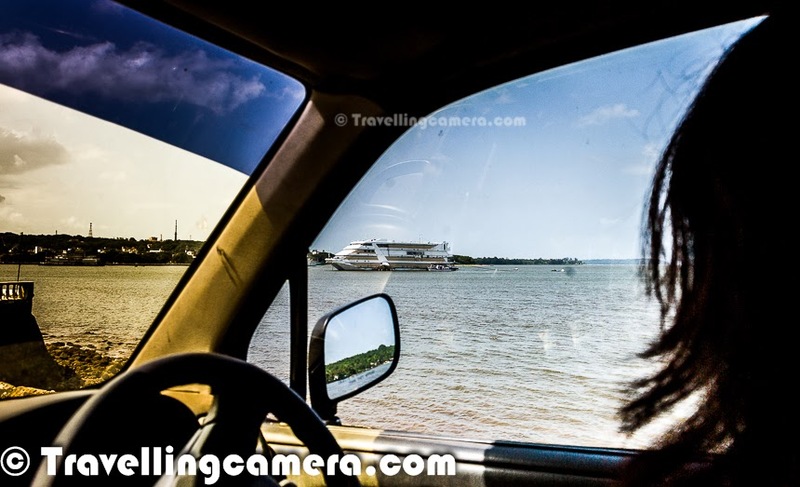 Candolim is a small town in Northern part of Goa. 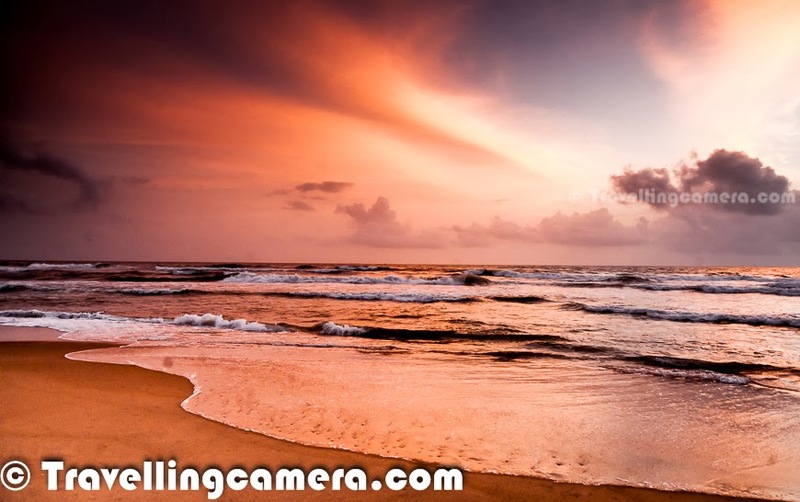 Candolim is situated just adjacent to the famous Calangute beach and also a popular tourist destination. 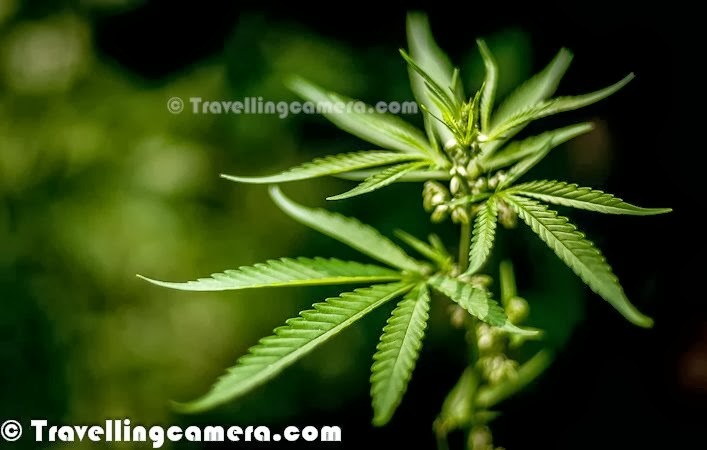 There are some very good places to stay around Candolim Beach. We stayed at Golden Tulip, which was not very close to the beach but a good hotel to stay. 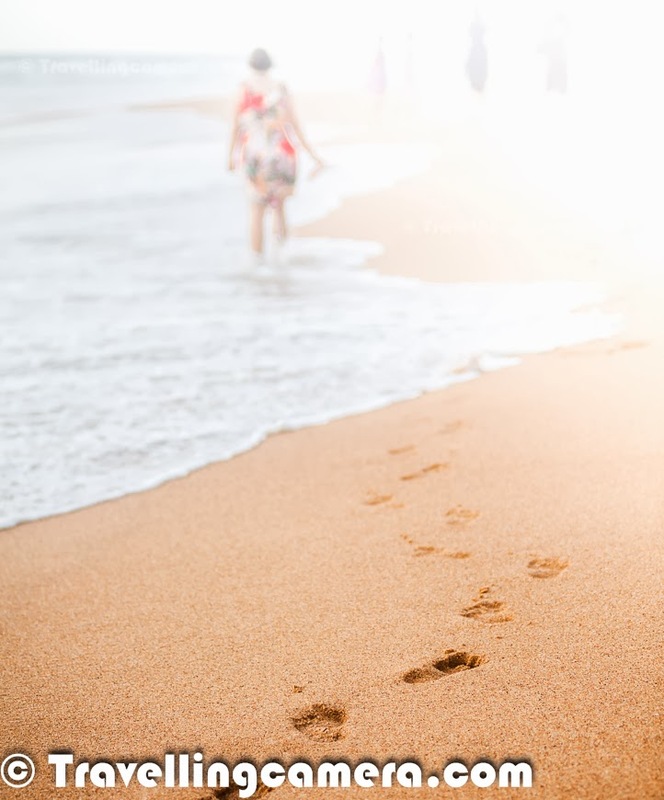 One good options around Candolim beach are - Lemon Tree, which strategically located on the main road where Candolim market is located and quite close to beach as well. Fortune Resort, which is close to Golden Tulip. During the stay, we used to go to Candolim Beach almost every evening. 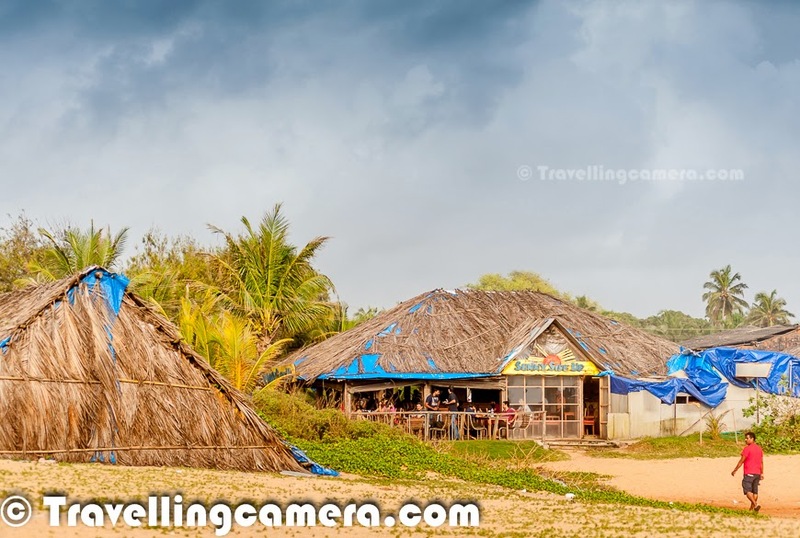 One of the main motivation to visit Candolim beach was 'Sunny Side Up' restaurant there. This place offers great sea food and I strongly recommend the prawn biryani here. Overall, we were very impressed with the crowd on Candolim beach as compared to other beaches. Since, quality of hotels around Candolim is really good, this keeps overall environment great. During the monsoons, beach had hardly any commercial activity. There were only two places to eat on the beach. Candolim beach is one of the cleanest beaches in North Goa. On the first day, we thought of going out to buy some basic stuff to eat and spent some time in Candolim market. This area has quite good options for eating out, buying liquor and other stuff for day-to-day usage. 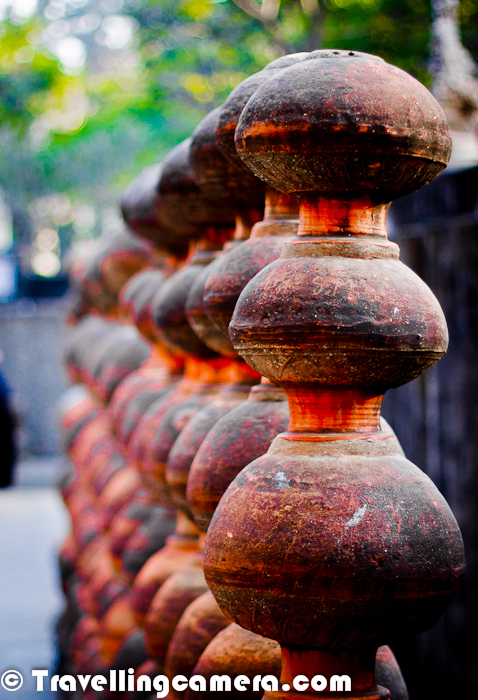 Markets in goa are usually closed during the daytime and evening is best time to go to the markets and do shopping. Even restaurants were closed during the daytime and used to open at around 7pm for dinner. Probably this happens during the monsoons, but in general evenings & nights are more happening in goa as compared to daytime. Market around Candolim beach is located on Candolim Calangute road, which has various super-marts, restaurants, bars etc. Candolim beach in itself is very calm and peaceful... Overall the beach is very beautiful with clean and green landscapes around it. 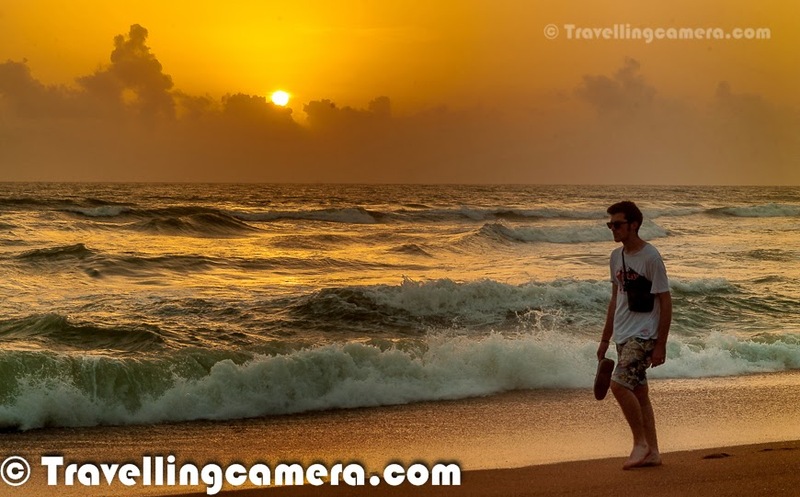 The orangish yellow sand on Candolim beach looks awesome during sunset time and monsoon time was best to witness awesome hues. Panjim, the Goan capital, is around 15 kilometers from Candolim beach. 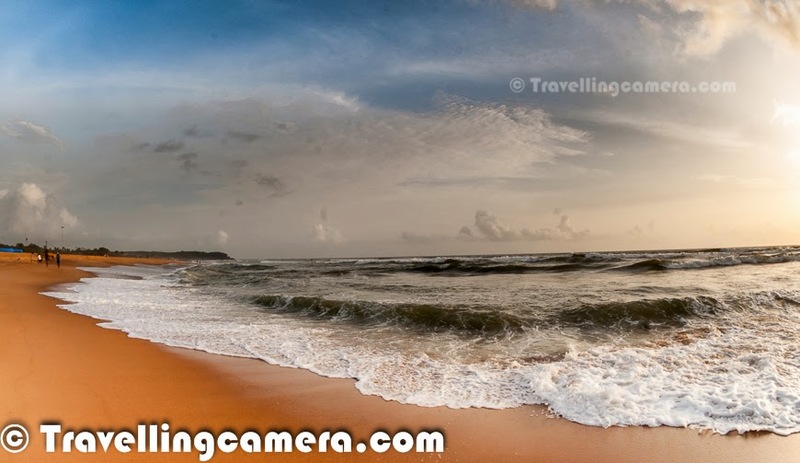 Fort Aguada is quite near to the Candolim Beach and this beach merges with Calangute beach. 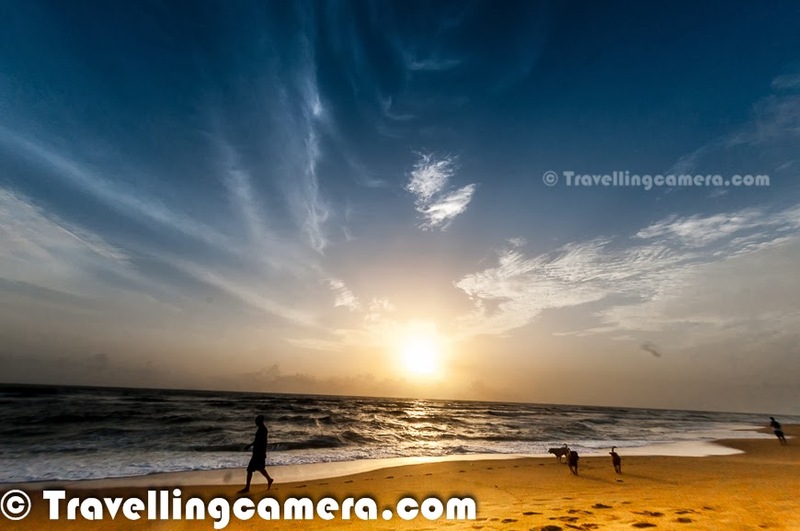 Candolim beach is considered as one of the longest beaches in Goa and located in the Bardez taluka. Though the beach is close to one of the most crowded Calangute beach, life is rather laid back at Candolim and I personally loved that. 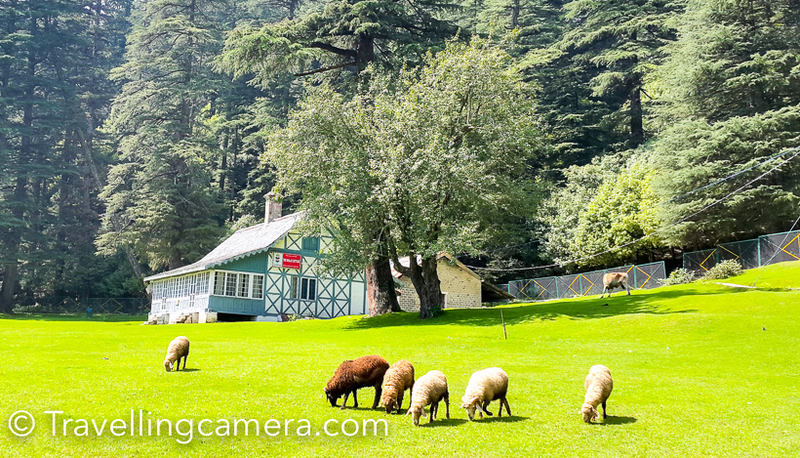 There is a village around this place but not very clustered. Candolim beach has quite a number of inns at reasonable prices with good facilities, but have no clue about the quality of stay they offer. Candolim beach is free of any commercial activity apart from some water activities, which usually happen during main tourist season. During monsoons, there was hardly any activity around the beach but personally I liked the beach without all that. 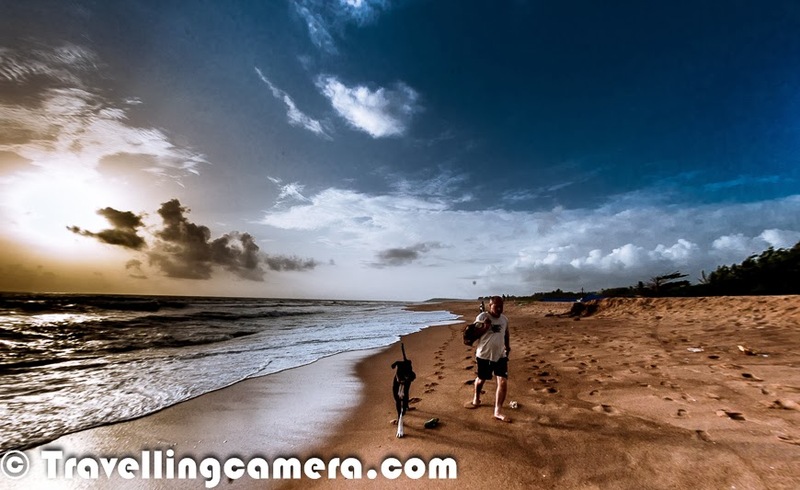 Candolim Beach is one of the most popular beaches to explore in North Goa. Candolim has become my most favorite beach in Goa. Candolim beach is supposedly frequented mainly by Europeans hence all the shacks, restaurants, markets and everything else has that European touch in it. Candolim beach is the same beach that hosts Sunburn festival every year. The best nightclub in this area is the newly opened F Beach club by DJ Aqeel.. Although there are few more popular clubs around this place. 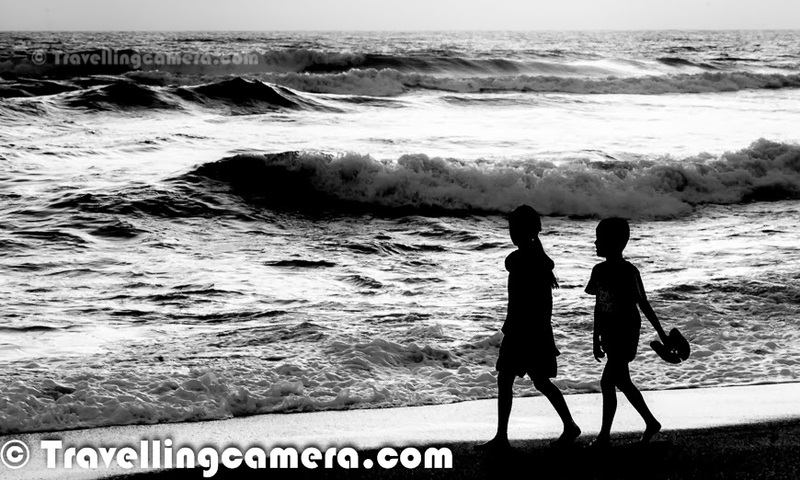 If you looking for a beach to spend time with family/friends, Candolim beach is the best of all beaches in North Goa. Clean, quiet, safe, nice waves & colorful views throughout the day, especially during evenings. 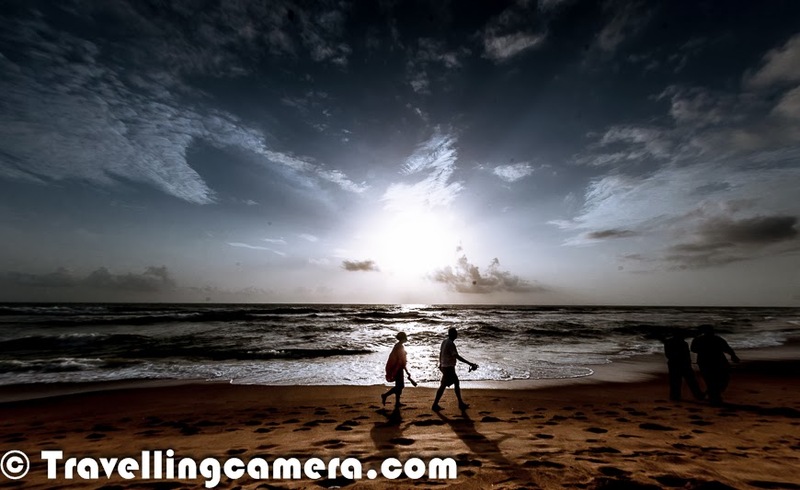 We had awesome stay around Candolim beach and it's probably the best place to stay in North Goa. Next time, if I plan to stay on North Goa, I will definitely choose Candolim beach. Although I would prefer to try new place in South Goa :) ... We shall be sharing few more Photo Journeys from Goa during next week, so keep watching this place for more interesting stuff from Goa. Some brilliant shots you have in there! 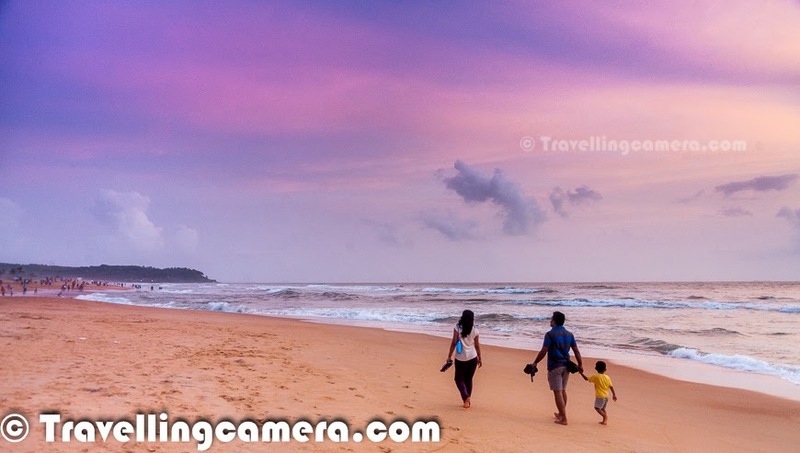 I have been to goa umpteen times.. and visit to Candolim beach has always been first thing during the stay..
Bhavna - Thanks for appreciating the photographs and Candolim is definitely in top list always, as you mentioned. Hey Awesome pictures, buddy. 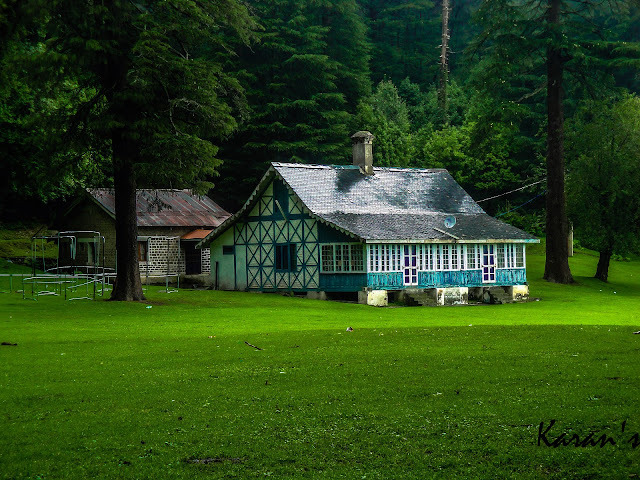 I really admire your photography as well as writing skills. It is really great how combine both, it makes your blog very visual and appealing. Great work, the blog is simple still interesting. You have done a great work so keep blogging.